I want to ride with you. I don’t have a bike. Where can I rent a mini supermoto so I can vome ride your trackday? 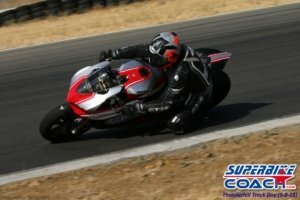 Take our cornering class on 11/18/ and opt the rental bike.